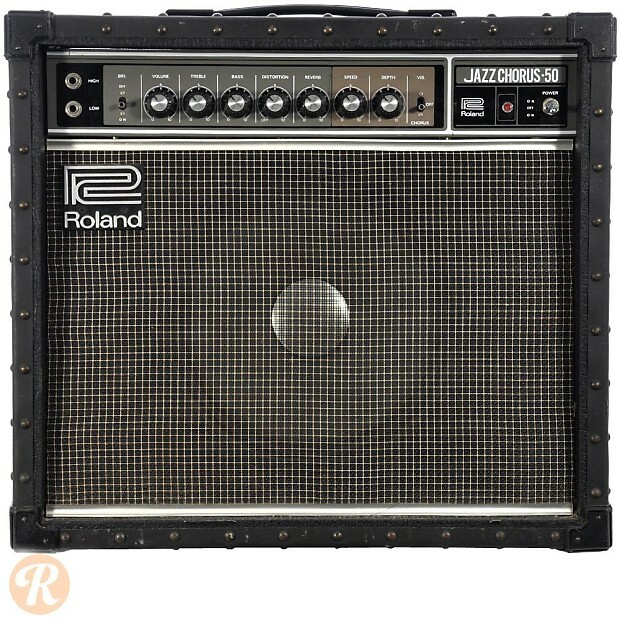 The JC-50 Jazz Chorus was introduced by Roland as a smaller counterpart to the popular JC-120. 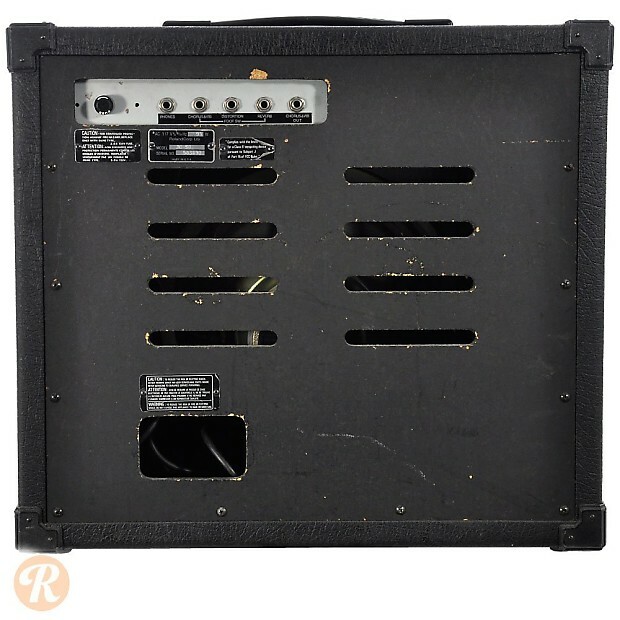 Embraced by New Wave and Heavy Metal players of the early '80s, solid-state combo amps like the Jazz Chorus were appriciated for their durability and relative affordability compared to higher-end amps from makers like Marshall. 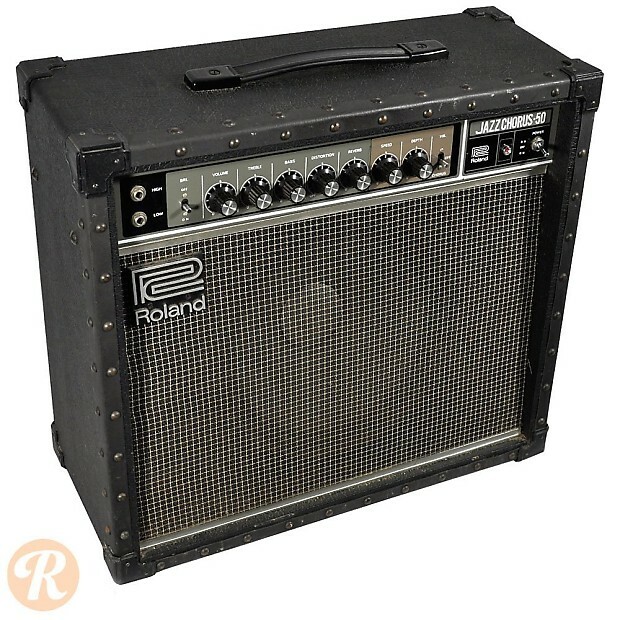 Today, players looking for the iconic New Wave tones of bands like the Talking Heads and the Police often look to Jazz Chorus series amps from Roland. Most players have been roundly dismissive of the onboard distortion channel, but frequently laud the glistening clean tones and chorus/vibrato effect. The JC-50 is not as sought-after as the larger JC-120.